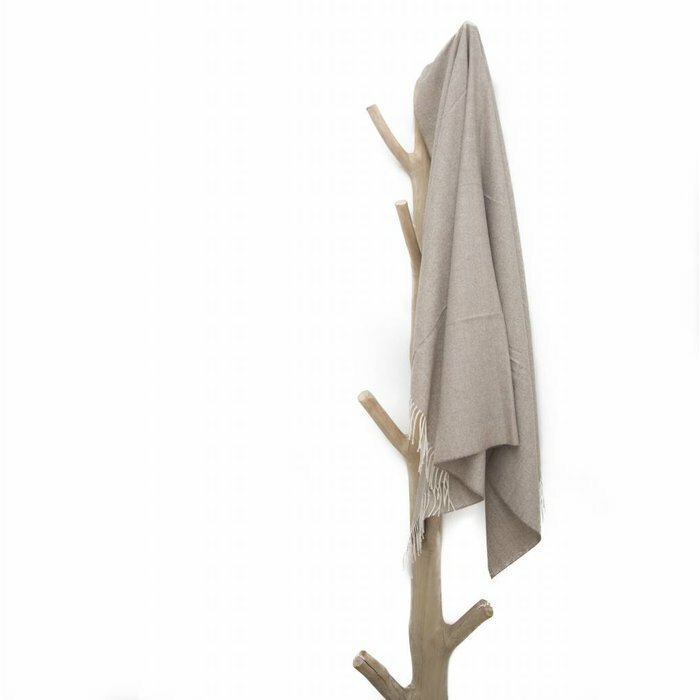 The highest quality alpaca wool is at the core of this elegant and stylish scarf. 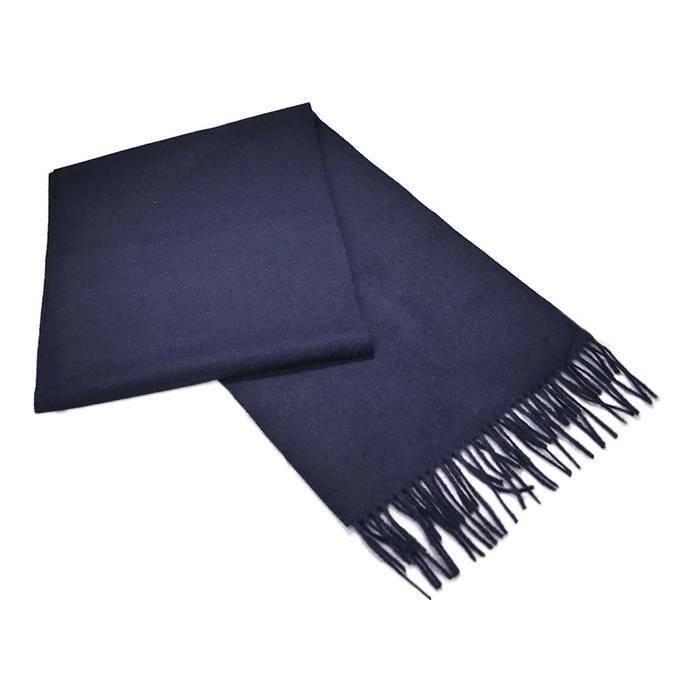 This extremely soft and comfortable scarf is made of the highest quality baby alpaca wool; 'Premium alpaca wool'. 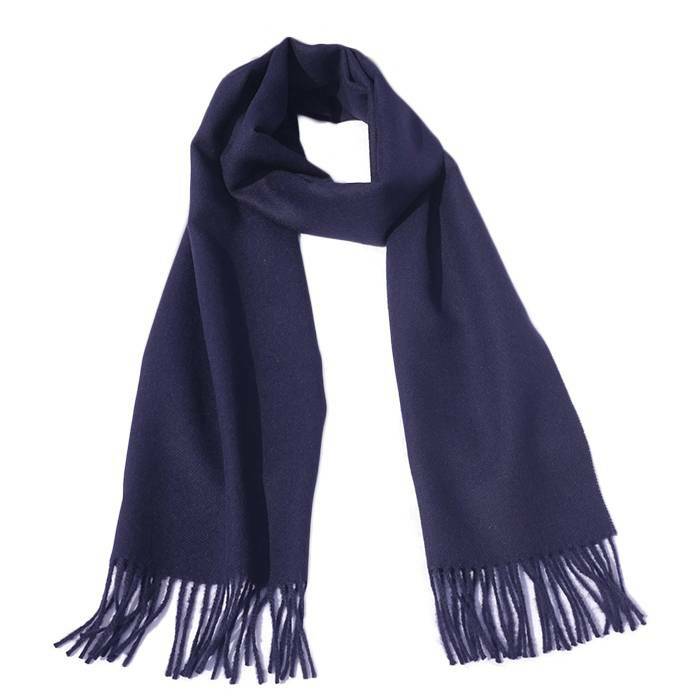 Amazingly warm, soft and exclusive scarf. Delivery time: Order before 15:00, shipped out the same day! The high quality alpaca wool fibres in our 'Royale' Premium scarf form the core of elegance and style. This timless colour will never go out of style, and with such high quality fibres, can be worn for years! 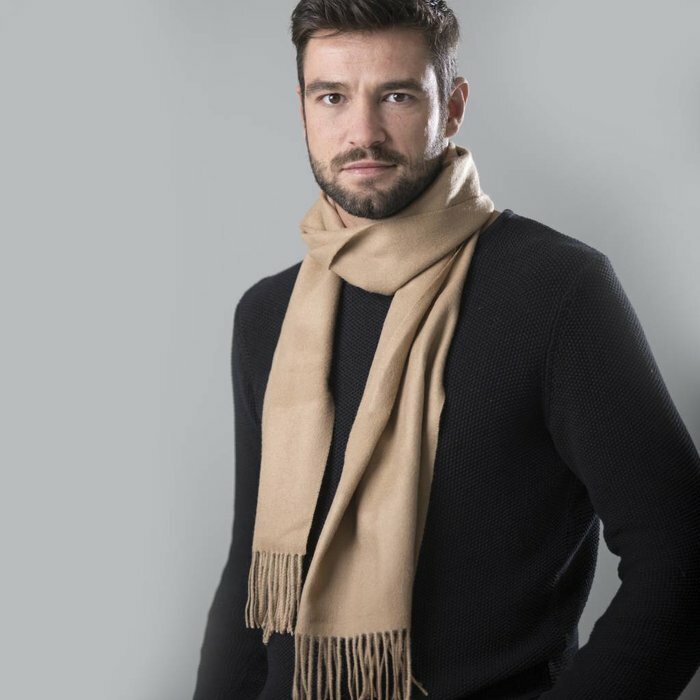 Enjoy a luxurious scarf made from high quality alpaca wool from the Peruvian Andes mountains. Extremely soft, warm and comfortable. Material: 100% Baby Alpaca Wool.